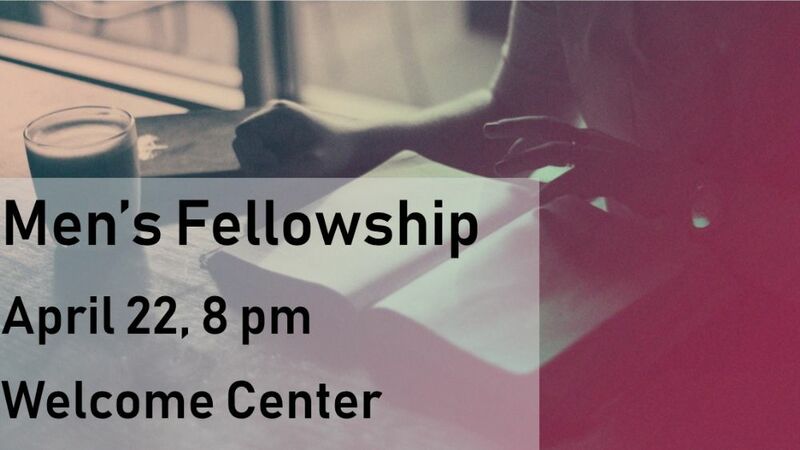 Join us for a night of worship and reflection Friday at 7 pm. 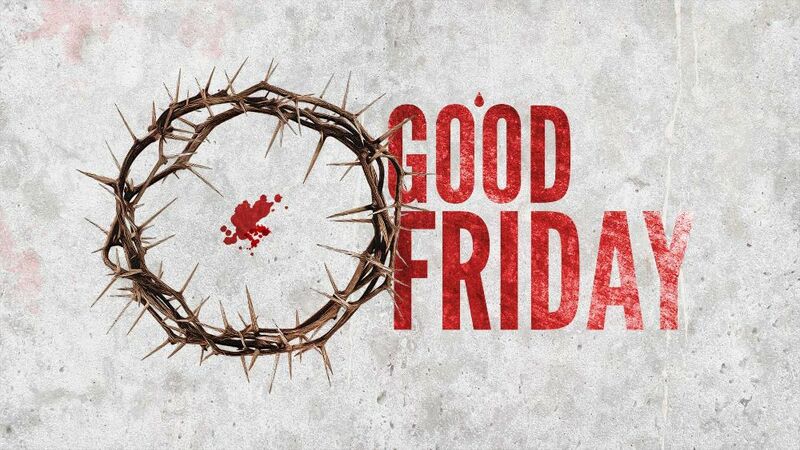 A special choir will be performing as we reflect on the sacrifice Jesus Christ made on the cross. Childcare is available for children kindergarten and younger. surpassing our goal of $6,000. To donate online visit grantavebc.org or donate on Sunday using the Annie Armstrong Offering envelopes. Ladies, have you ever noticed the things you say to yourself and believe? You wouldn't talk that way to anyone else, yet negative phrases constantly flow through your mind, leaving you insecure and defeated. Jennifer Rothschild was there, as well, until she learned how to replace the lies with truth. 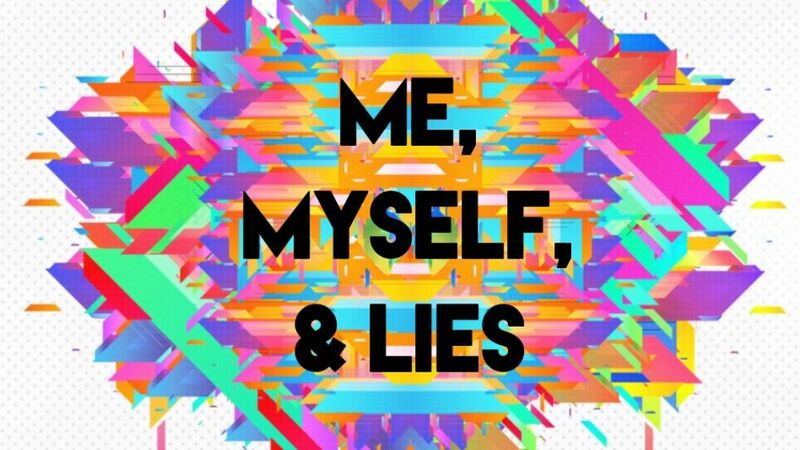 Jennifer is the author of Me, Myself, and Lies and all woman of the church are invited to read the book along side Erika Mastel starting April 21st. The group will meet Sunday mornings at 11 am. If you are interested please email the office at andrea@grantavebc.org. 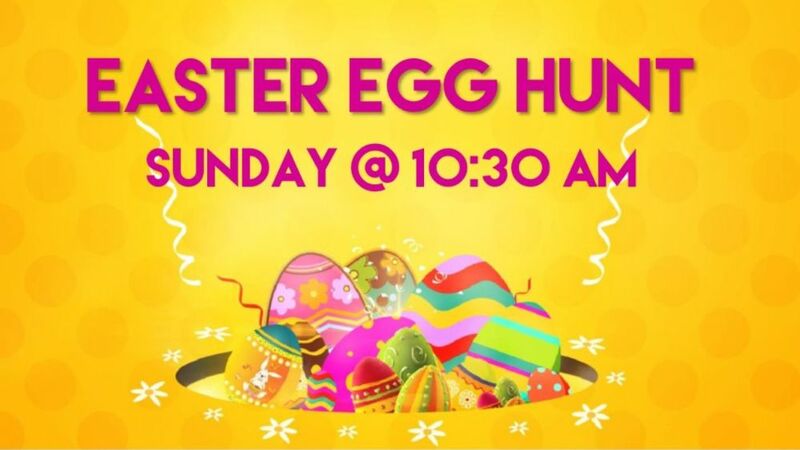 Children through 5th grade are invited to hunt for eggs between the worship services on Sunday starting at 10:30a. All are welcome. 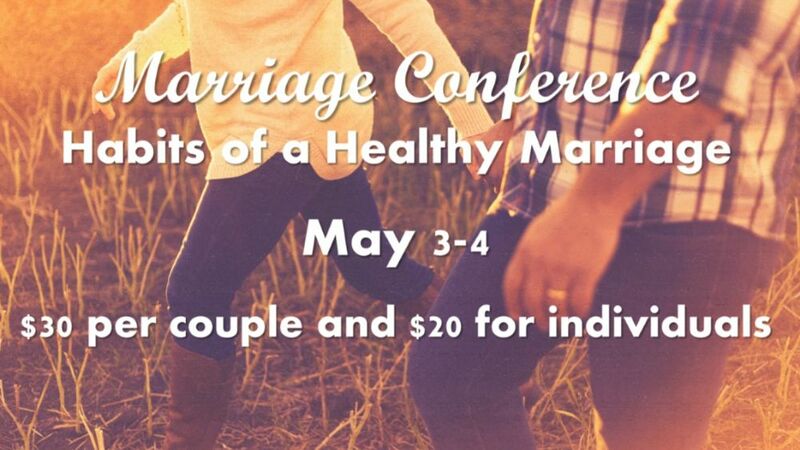 You are invited to a weekend devoted to strengthening marriages. We will stream Paul David Tripp's teaching of healthy habits required for a beautiful marriage while identifying the toxic habits that need to be uprooted. Dinner on Friday night, lunch on Saturday, and snacks are all included in the cost of the conference. 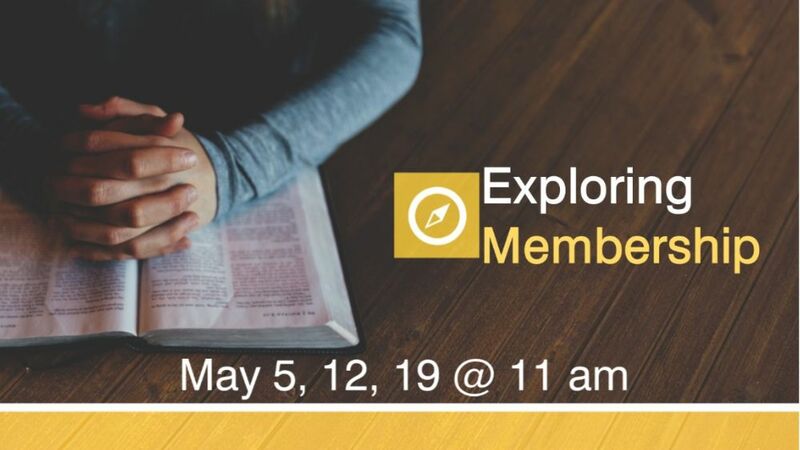 If you’d like to know more about Grant Avenue Baptist Church, what we believe, and how we function the Exploring Membership Class is for you. If you are interested email the church office. 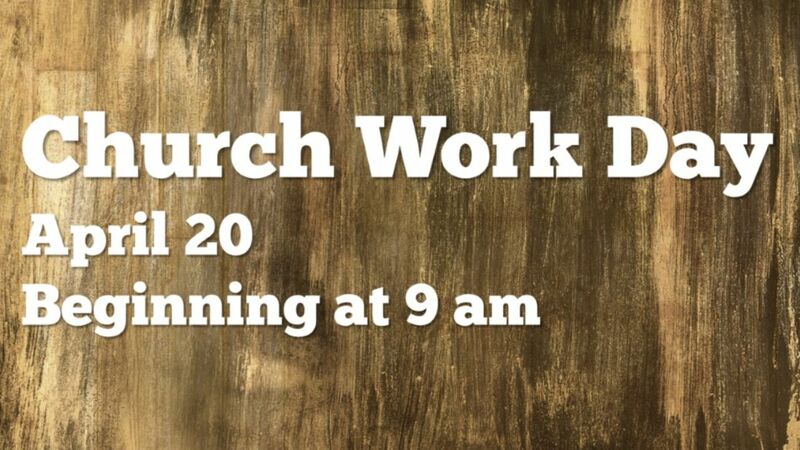 Please email the office (andrea@grantavebc.org) if you will be volunteering Saturday for the work day. Museum in Eugene on April 25. Meet at the church at 10:30 am to ride together. 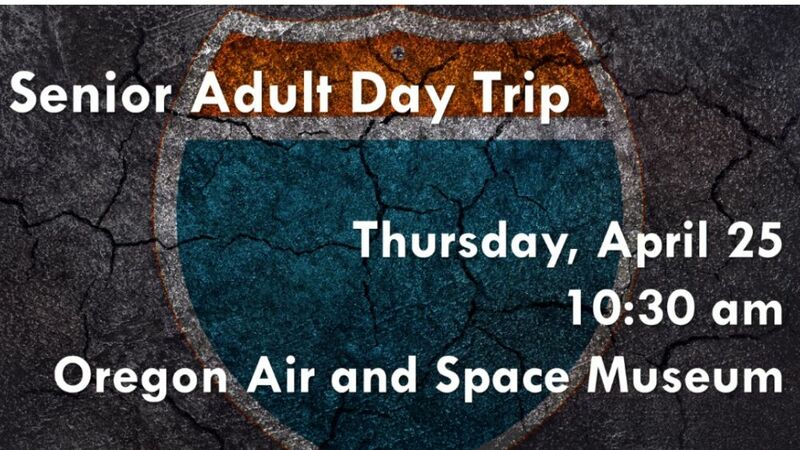 The admission fee for 10 or more people is $5/per person. We will also enjoy lunch together on our way. Men, join us Monday, April 22 at 8 pm for a time of fellowship. We will be discussing the Bible Family Tree from biblefamilytree.info/. There will be donuts. 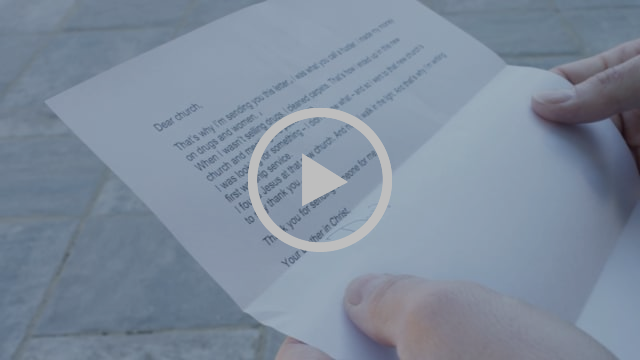 Copyright © 2019 Grant Avenue Baptist Church, All rights reserved. You are receiving this email because you signed up for Grant Avenue Baptist Church's weekly news emails. Grant Avenue no longer sends out monthly newsletters. Instead we send out weekly emails with what is going on around our church. If you would like to receive the emails, sign up below.